Use the magic of light to explore hidden worlds in the trickiest puzzle platformer you’ll play all year. 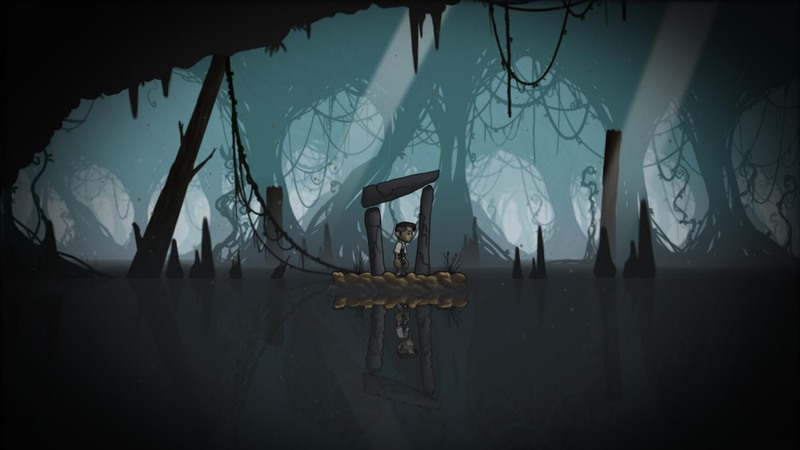 Schein is an award-winning, puzzle platformer that tells the story of a father who enters a mystical swamp in desperate search of his son. As he becomes enveloped in darkness and begins to lose hope, a wisp appears, offering him guidance and her magical power: a light that reveals hidden worlds. Use your wits and light to conquer mind-bending puzzles and defeat deadly beasts. Can you save your son in what’s possibly the trickiest platformer you’ll play all year? Set in the middle of a glum and murky swamp, Schein takes you on the perilous journey of a desperate father, who is searching for his lost son. Wandering aimlessly through the swamp, he keeps reaching dead ends and hope is slowly fading. Just as the darkness threatens to swallow him completely, a glimmer of hope appears in the form of a ghost-light named Irrlicht. As the Irrlicht’s glow touches their surroundings, the world slowly begins to change. Through this beautiful metamorphosis, the man can now follow paths that had not been visible before. using magical lights unlocked throughout the game. accentuated by leed:audio’s atmospheric soundtrack. Schein started as master student project in 2011, at the University of Applied Sciences Technikum Wien. Motivated by its great reception by the public, the team decided to continue work on the project to polish it for commercial release. 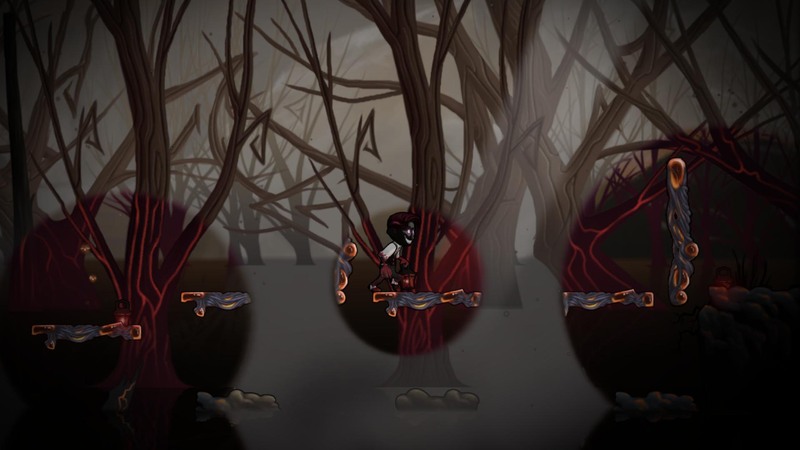 After a production time of three years and receiving multiple awards, Schein was released on Steam and many other online game platforms in 2014, where it met highly positive reactions. Schein runs on an own independent engine, which is based on DirectX and C++. It was developed for Windows PC and requires a DirectX 9 capable graphics card. All controllers are supported, additionally to the regular keyboard. Without publishers or sponsors, Schein is completely self-funded.